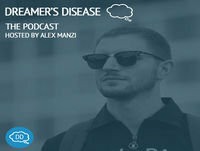 Dreamer's Disease is a podcast hosted by Alex Manzi. 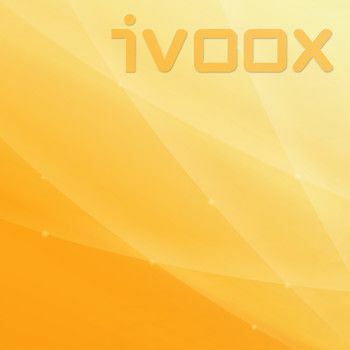 It's a platform to help inspire you to become the best version of yourself. Whether it's hearing the stories of inspirational guests, who are out in the world and doing the things they love, or hearing Alex's own experiences in the 'In Focus' sessions. Every episode is designed for you to take some tips and advice that you can begin to apply to your every day life. Patience With New Products in Merch By Amazon.